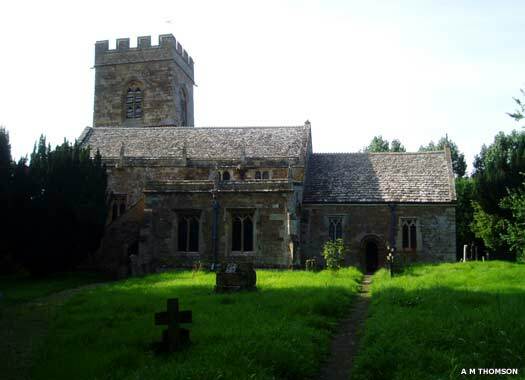 St Martin, Barcheston, is situated on the western side of a lane which leads south from the B4035 road, on the east bank of the River Stour about a kilometre east of Shipston-on-Stour. 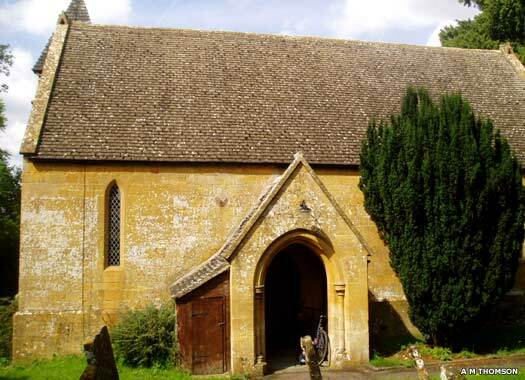 The small church was built in ironstone, which in bright light tends to glow like old gold. 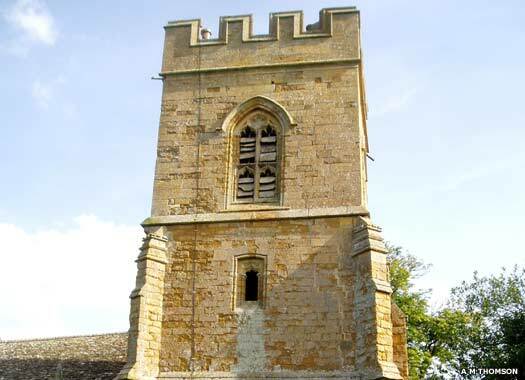 Construction was completed in the fifteenth century in a secluded spot in the hamlet, with a distinctive north-west tower which is the same age as the church and which inclines dramatically to the west. Unusually for churches in the Stour valley, this building escaped restoration work by the Victorians, leaving its original features fully intact. In the churchyard is the shaft of a preaching cross, while just inside the south door of the church, on the left-hand capital, is a green man. The church also contains an alabaster monument to William Willingdon (died 1555) and his wife, two rustic medieval benches in the choir, and a good brass to Hugh Humphray (1530). 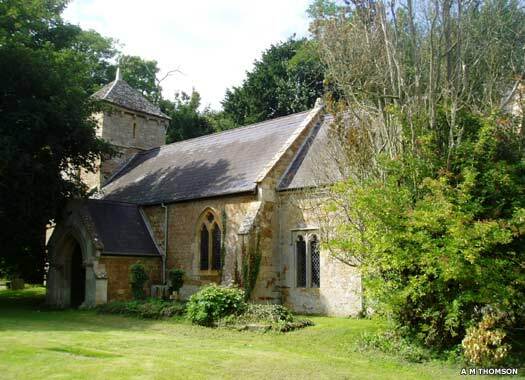 The Church of the Ascension, Tidmington, is just north of the hamlet, on the eastern side of the main road. 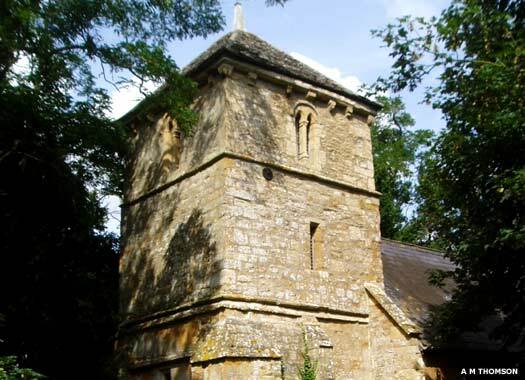 The church is a small one, partly in the early English style, and consists of a chancel, nave, three-stage west tower and south porch. It dates from about 1200, and was then probably of the same size and layout as at present except that the chancel may have been shorter. It was rebuilt at the beginning of the sixteenth century. Extensive rebuilding took place between 1874-1875, which included the restoration of the nave windows with modern stonework and the repair of the tower. The north entrance is modern, as is the south porch, but the south doorway is original. The belfry windows are also apparently original and the belfry contains four bells. The earliest was cast by Robert Atton of Buckingham in 1619, the last in 1550, although the sanctus bell is probably Elizabethan. St Nicholas & St Barnabas, Burmington, is on the southern side of Main Street, opposite the entrance to The Lane and close to the River Stour. 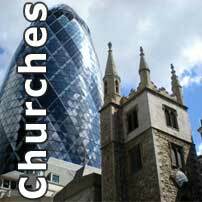 The church is a relatively small building with a chancel with a north vestry, a nave with a south porch, and a north-west bell turret. It dates to perhaps 1200, but apart from medieval masonry present in the walls, little other than part of the chancel arch remains. The original building fell into decay and the nave was rebuilt in 1693. During the seventeenth century rebuilding work, the former central tower was completely removed and the chancel was reduced in size. 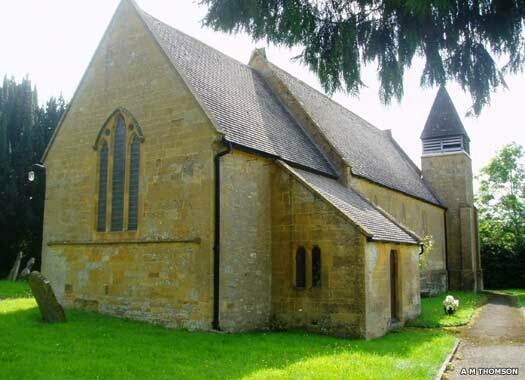 A further very complete restoration was also carried out in the nineteenth century when all the windows, doorways, and roofs were renewed, the latter being covered with stone tiles, the bell turret was added, and other work was carried out, including the addition of a north doorway. The single bell is from 1592, by Robert Newcombe of Leicester.